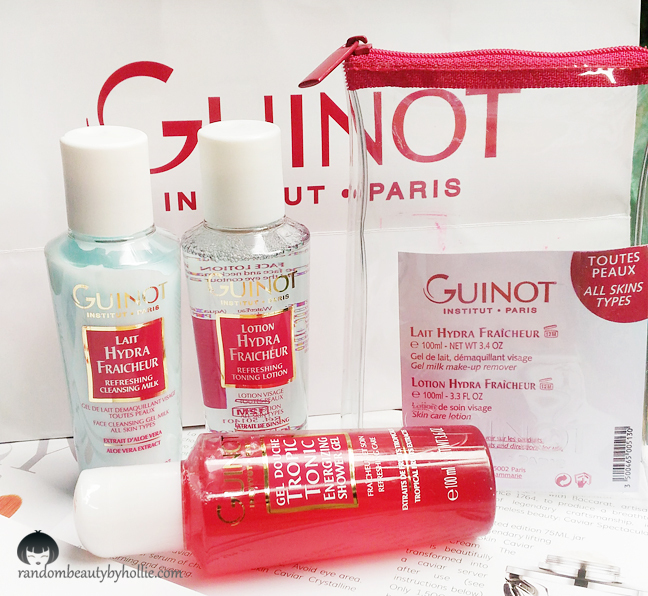 If you're from Cebu City, you've probably already seen or heard of Guinot Paris. 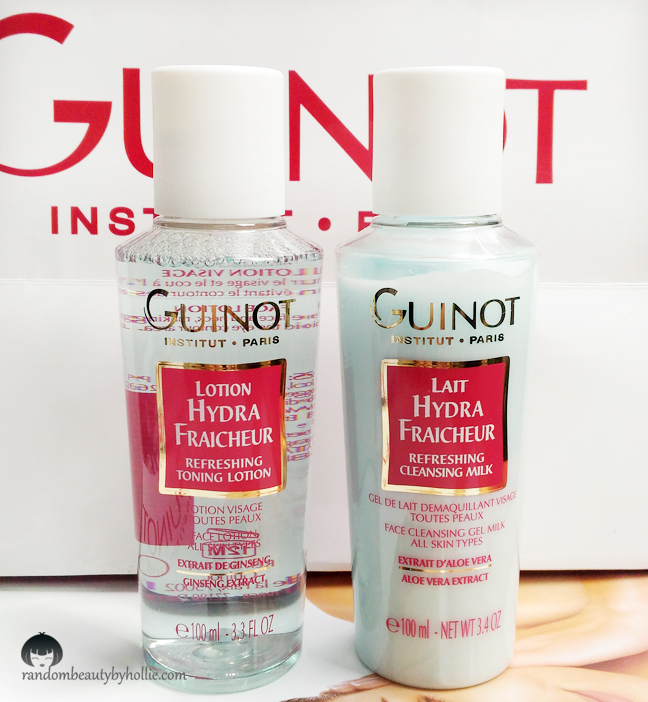 I have noticed this brand before on Salon de Rose branches, since I see some of the Guinot products on their shelves. 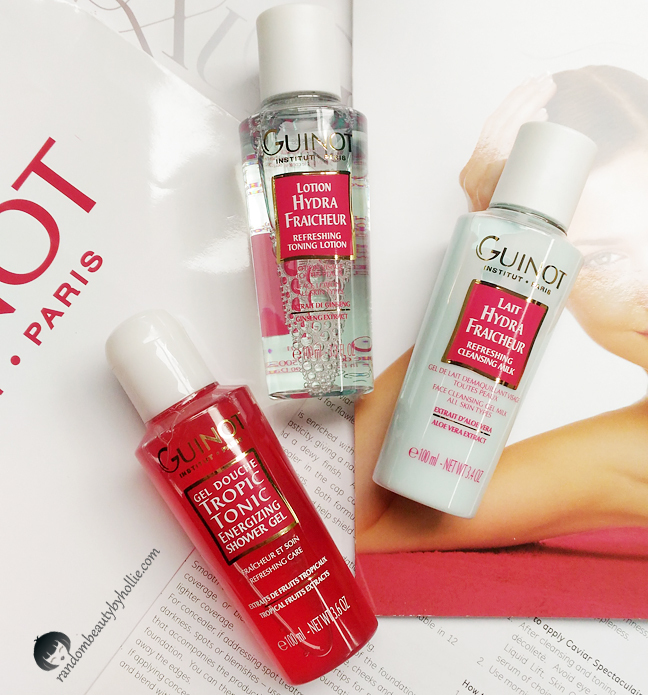 I just found out that Guinot was exclusively distributed by Salon de Rose for some time now. 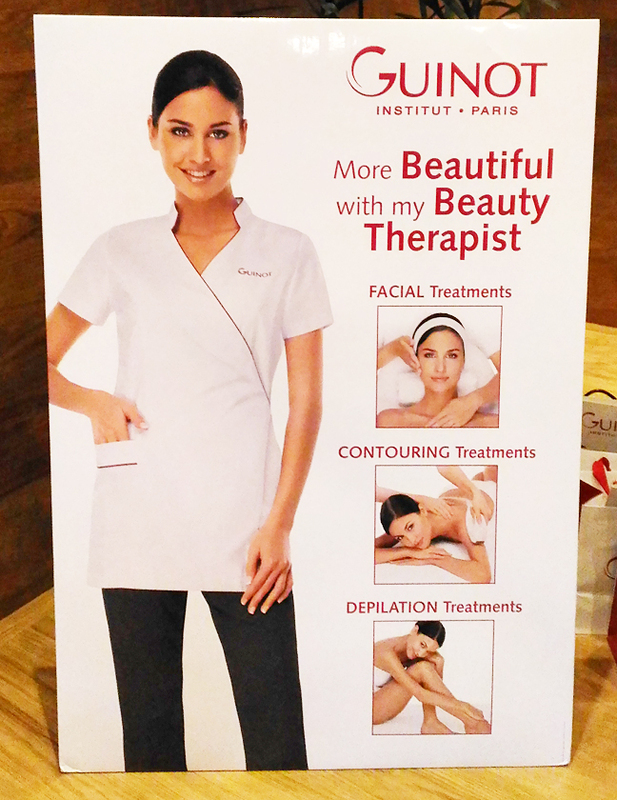 Guinot Paris, has been around for over 40 years and was founded by a well known chemist René Guinot in Paris, France. You won't see this brand on retail stores, as Guinot Paris skincare and the Guinot professional treatments is recognized as the leading skincare collection, available exclusively at prestigious spas and salons worldwide. 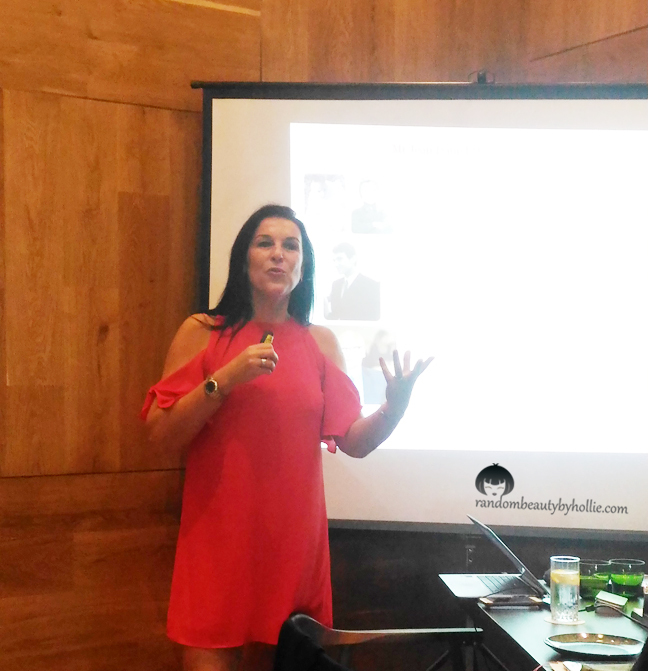 I was lucky enough to have joined the recent re-launching of Guinot Paris here in Cebu and got to meet the International Trainer for Guinot Institut Paris, Sandrine Carliez. She talked about skin care, and was even surprised to find out that french women start taking care of their skin as early as 13 years old. Thus, explains why they all look so beautiful. She then introduced to us the Hydradermie. Since the Beginning, GUINOT has been driving by the pursuit of enhancing and prolonging beauty. In 1972, this deep-seated ambition led Jean-Daniel Mondin, President and CEO of the Guinot-Mary Cohr Group, to develop a historic treatment protocol that built the brand's reputation: Hydradermie. This treatment promised a customized beauty solution and exceptional results for all women. This treatment carried out with this machine after an alternative to aesthetic medicine whilst providing spectacular results that are quick, painless and affordable. First lets talk about the Hydradermie YOUTH treatment. Skin cells renew themselves constantly, however, as the years go by cells lose energy, cell renewal slows, as does the synthesis of elastic fibres. As a result, the complexion becomes dull, the skin loses firmness and tone, and lines appear on the face. These are signs of skin ageing. 1 Dynamic Ionisation: The massage rollers release an alternating galvanic current that maximizes the in-depth absorption of the gel serums. 2 Oxygenation by Thermal Electrode: This phase uses the beneficial effects of heat. Gentle heat is carefully applied using a thermal electrode maintained at a controlled temperature, along with an effective oxygenating cream to boost cellular activity and restore radiance to skin. 3 Relaxing Massage: The Beauty Therapist's expert hands compliment the technical benefits of the Hydraderm Cellular Energy machine, relaxing the facial features and improving subcutaneous micro circulation. 1 Anti-Aging Drainage: The Beauty Therapist's expert hands move the drainage electrodes around, visibly relieving tension, improving the skin's micro circulation and refining facial features. 2 Muscle Stimulation: This works specifically on the facial muscles to improve tone and naturally lift the features by the end of the the treatment. 3 Relaxing Massage: The Beauty Therapist's carries out the massage at the end of the treatment to relax the face and improve subcutaneous micro circulation. The skin appears renewed, firmer and more toned. They also offer skin care products and was lucky enough to try a few from their line. On the left is the Guinot Paris Refreshing Toning Lotion and on the right is the Guinot Paris Refreshing Cleansing Milk. I've already tried both the cleanser and toner for a few times and have noticed that it does give a refreshing feeling and is mild on the skin as well. 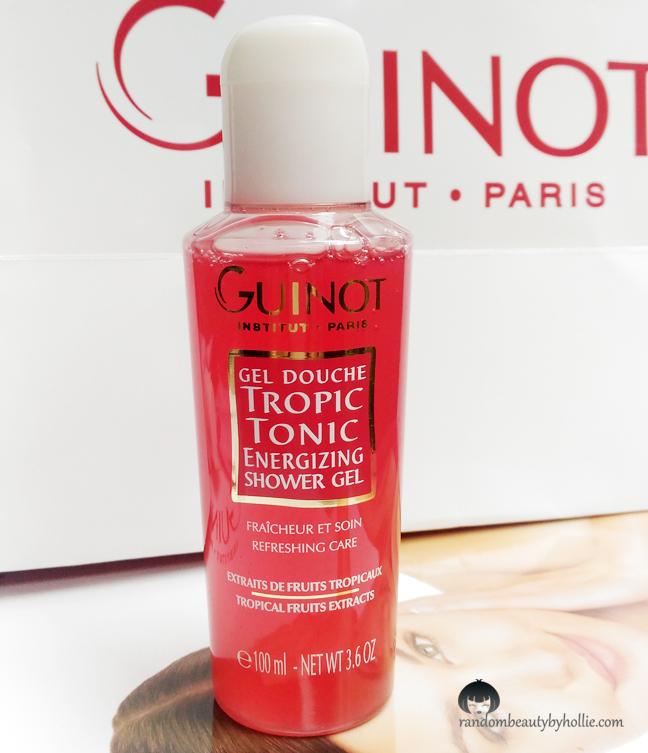 I also got to try the Tropic Tonic Energizing Shower Gel, as well and it smells divine! It is very moisturizing on the skin and I enjoy using this at night before I go to sleep. 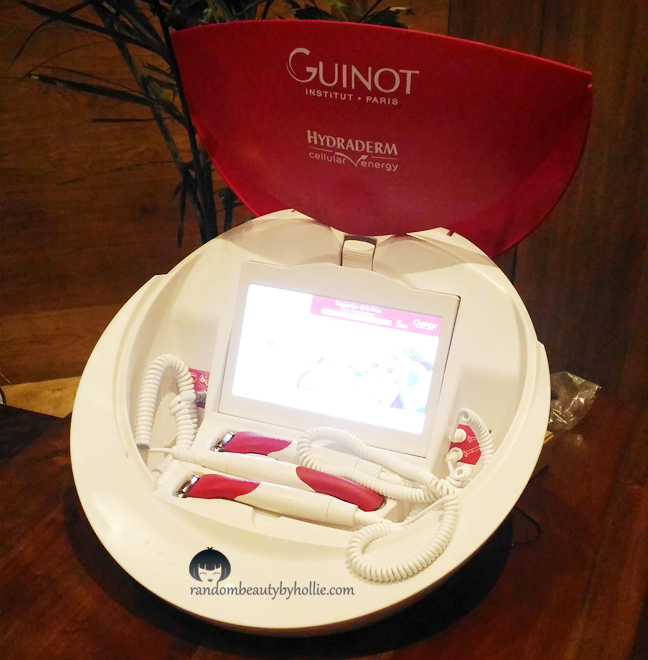 To know more about the Guinot Paris Hydradermie treatments, you may visit any Salon de Rose branch here in Cebu. They are also now available in David's Salon in Manila.